Earlier this month, CV Raman, Senior Executive Director (engineering), Maruti Suzuki, revealed that the price gap between petrol and diesel cars is slated to widen to up to INR 2.5 lakh with the introduction of the BSVI-compliant motors. In a new development, it has come to light that there will exist a similar cost difference between petrol and full hybrid models from the country's largest car manufacturer (market share as of November 2018 - 54.6%). With the BSVI norms kicking in, the price gap between petrol and diesel variants will widen to INR 2.5 lakh. That said, it has come to light that one can expect a similar cost difference between petrol and full-hybrid options. 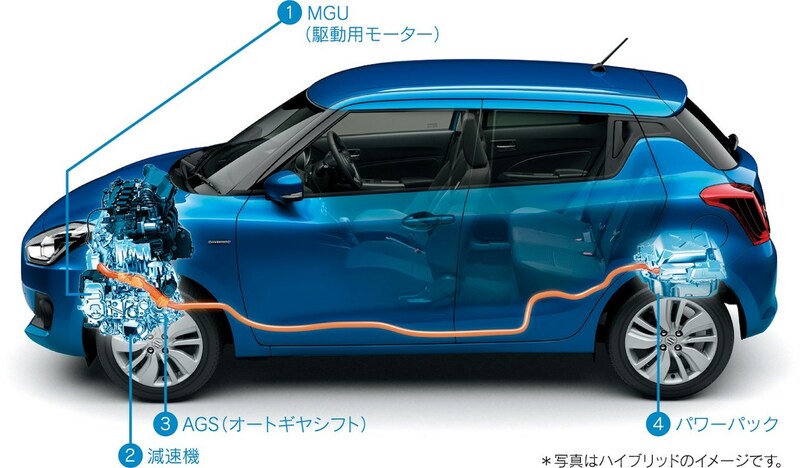 Suzuki Swift Hybrid pictured for reference. Maruti Suzuki seems to be banking on full-fledged petrol-electric hybrid powertrains to lower the running costs of its models. 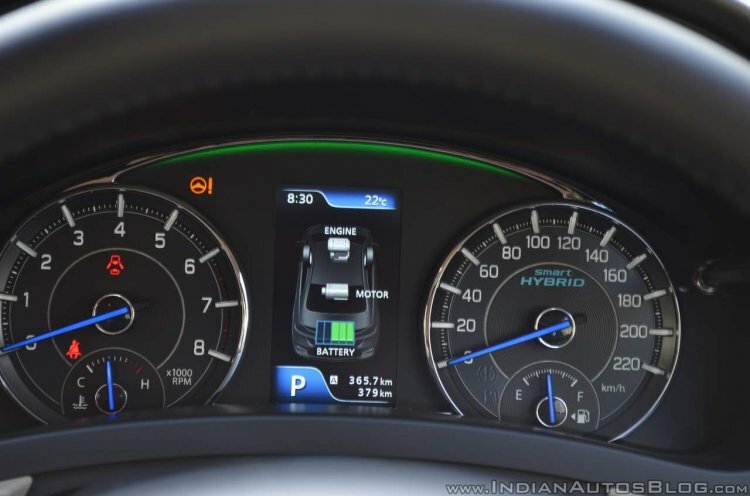 As per the company, the hybrid setup can increase the fuel efficiency of a petrol-engined car by 30%, while diesel variants typically offer a 25% higher fuel efficiency than their petrol-powered siblings. The carmaker is said to be working in close ties with Bosch to localise a high percentage of hybrid powertrain components. The company will leverage Suzuki's partnership with Toyota for the development of a full-hybrid powertrain fine-tuned for the Indian market requirements. So far, Maruti Suzuki has offered only mild-hybrid systems, in the Ciaz, Ertiga, and S-Cross. While the high cost of technology will restrict the full-hybrid powertrain to cars like the Ciaz and S-Cross, the sub-4-metre models, like the Baleno and the Swift, are likely to receive CNG-compatible variants to replace the oil burners.